Manufactured By – General Music Co. Ltd. Distributed By – General Music Co. Ltd. 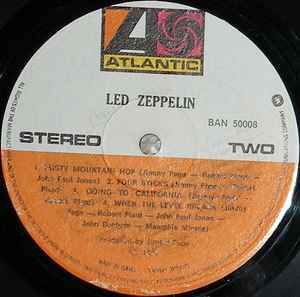 This version has a misprint; there is no green on the B-side label.